Choisir has been in hot form in recent months and the winning run continued when the Liam Birchley trained Whateverwhenever (5m Choisir x Celestia, by Royal Academy) took out the Group III MRC Sportingbet Moonga Stakes at Caulfield on Saturday. 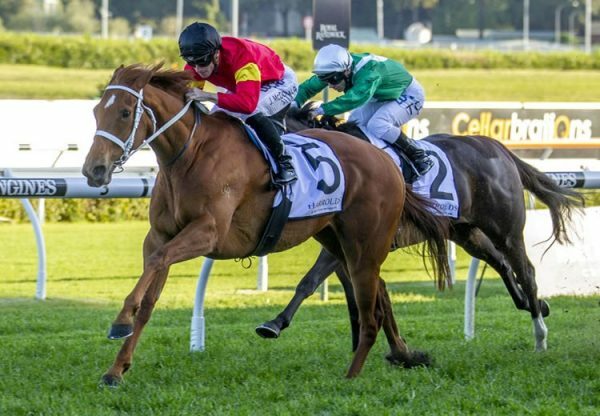 The five year-old daughter of Choisir had been racing well in Brisbane this preparation, but was not expected to trouble seasoned Group I performer King’s Rose in the 1400 metre contest, despite a good run at the same track last Saturday behind Instinction. Partnered by Craig Williams, Whateverwhenever pulled out a career best performance to beat King’s Rose by a neck and claim her first Black Type success. “This mare has really jumped out of the ground,” said stable foreman Brad Berwick. 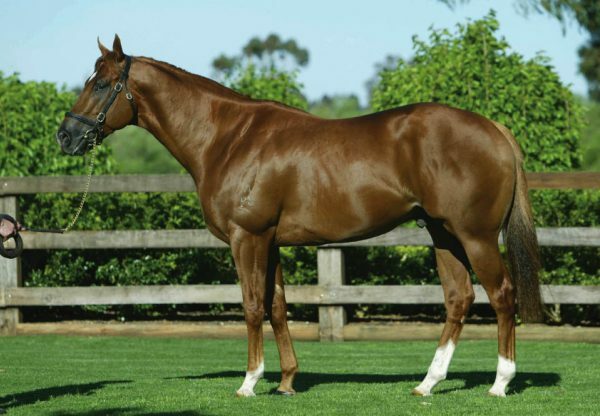 “She’s flying and was unlucky last week, but she let down really well today and will now head to Flemington.” Passed in as a yearling, Whateverwhenever has the overall record of eight wins and nine placings from 25 starts with prizemoney in excess of $260,000. 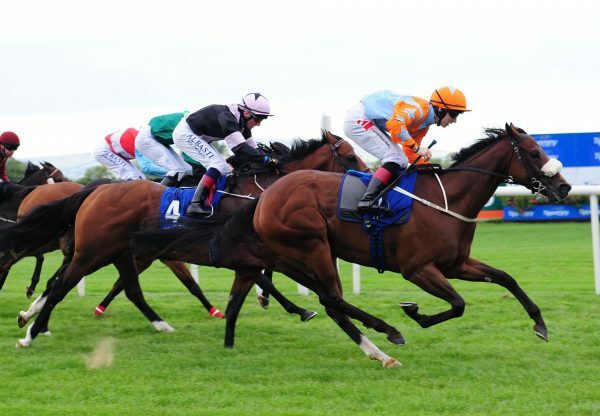 She is the best of three winners from the metropolitan winning Royal Academy mare Celestia, who comes from the family of stakes-winners Monopolize, Rock You and Marnie’s Magic. 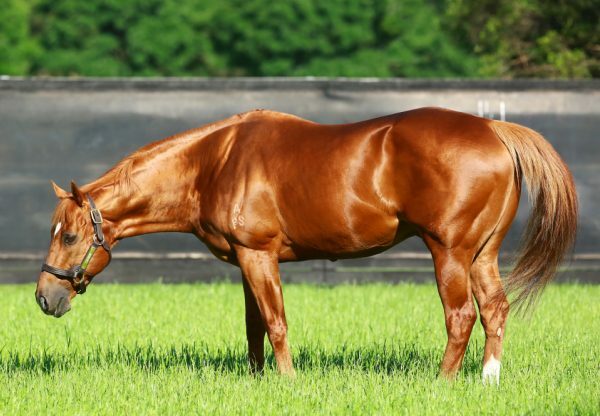 Whateverwhenever is the 45th stakes-winner for Choisir, who is having a great run with star performers in both hemispheres including Olympic Glory and Proisir.